Set in landscaped gardens, this impressive Victorian house offers 35 bedrooms for your wedding party along with use of the hotel’s pool and leisure facilities. 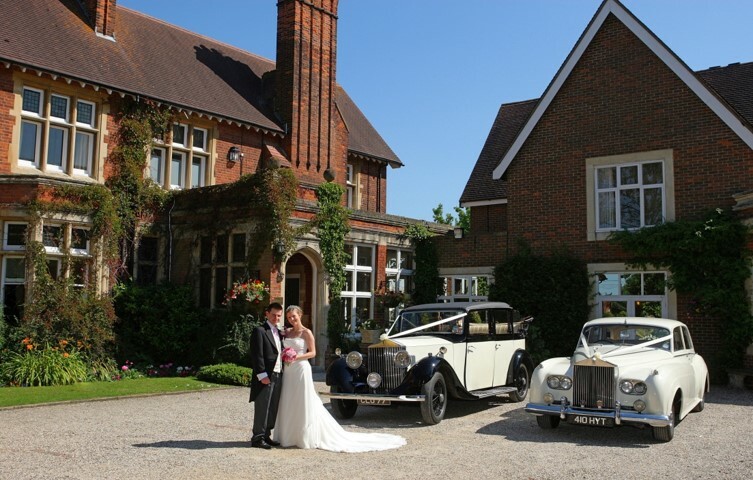 The ideal venue for your special day combining charming period features and modern facilities. Come along and meet a range of suppliers who will help plan your special day.